1st Stop MOT & Service Ltd provide expert catalytic services using the latest equipment enabling effective testing, supply and fitting of a huge range of catalytic converters. Testing a cars emissions can provide whether a catalytic converter has failed. Using a specialised laser pyrometer can spot check the inlet and outlet temperatures. A rattle test is applied to the catalytic converter that will identify whether the ‘honeycomb’ inside is faulty. To identify whether there are any blockages a pressure test is applied. Please feel free to contact a member of the 1st Stop MOT & Service Ltd team who will be happy to provide you further information regarding catalytic converter services. 1st Stop MOT & Service Ltd is offering a ‘winter check’ so that vehicle owners worried about their car’s reliability in cold weather can be reassured that everything is in full working order. The check involves a 19 point inspection of key items such as the lights, battery, cooling system, tyres and exhaust, plus a top-up of oil and other fluids, for a single fee. For information regarding the ‘winter check’ please feel free to contact a member of the 1st Stop MOT & Service Ltd team who will be happy to provide you with further information. Wheel alignment is generally affected by hitting potholes in the road or by excessive wear to steering or suspension components. Alignment of wheels and tyres to the specification required by your vehicle is an important way to guarantee a smooth ride and to get the most out of your tyres. The direction and angle at which the wheels & tyres are set are both important. Wheel alignment or ‘tracking’ involves checking the direction and angle against vehicle manufacturers’ specifications. Please feel free to contact a member of the 1st Stop MOT & Service Ltd team who will be happy to provide you further information regarding wheel alignment services available. Your timing belt, also known as the cambelt, allows the engine crankshaft to turn the camshaft which controls the opening and closing of the engine’s valves. The valves open and close allowing fuel to enter, ignite, and exhaust, thus the valves are a primary part of controlling the flow of fuel and exhaust gasses through the engine. The cambelt allows all this to happen and an engine cannot run without it. 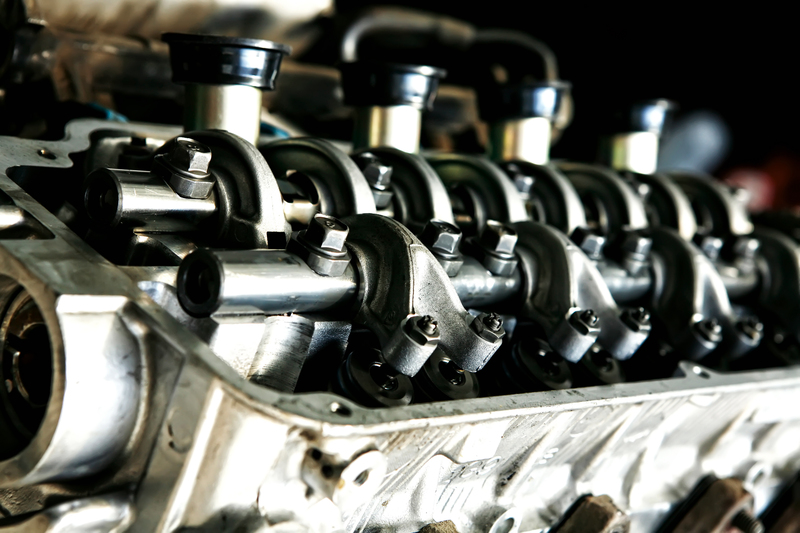 In some engines, the timing belt may also be used to drive other engine parts such as the water pump and oil pump. Please feel free to contact a member of the 1st Stop MOT & Service Ltd team who will be happy to provide you further information regarding timing belt supply and fitting services available.